Thanks to the Student Innovation Fund our workstation has finally arrived. 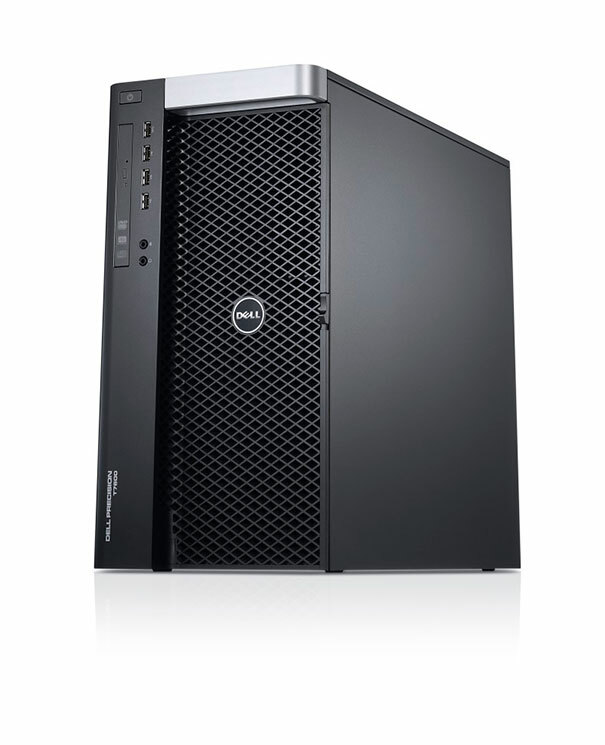 It’s a Dell Precision T7600 workstation with an Intel Dual Four Core Xeon processor, 64GB of DDR3 RAM, and a 1TB hard drive. This includes a commercially licensed version of Creo Parametric 2.0 and will be setup with a virtual machine and remote desktop access so we can install OpenFoam and CADNexus so we can run CFD iterations 24/7. This entry was posted in cfd, fea, modeling on November 12, 2012 by Earl.